29 April 2017 | Written by Mohammad Al-Asad. Published in Heritage Properties. Read 1591 times. Now altered and expanded, this building still suggests the essence of the early homestead. The alternations include the addition of new exterior walls, dormer windows and a porch. The designation covers the entire exterior of the building, the surrounding grounds and the original shell of the building constructed before 1900. 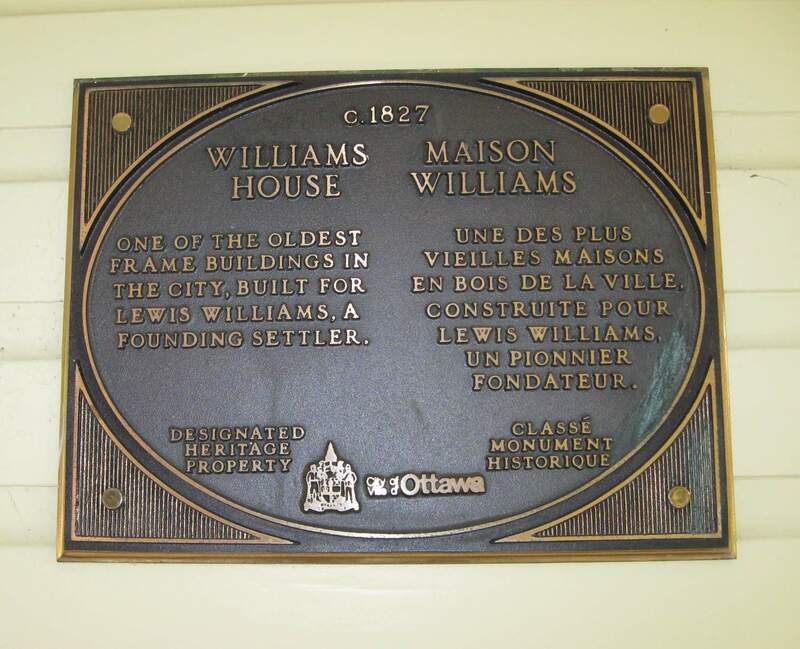 Lewis Williams (1770 – 1844) had emigrated from Wales and was one of the first Europeans to settle in this part of Ottawa. After arriving in Canada with his wife Mary Phillips (the daughter of the Earl of Phillips, for whom he had worked as a gardener) and their five children, he established a farm on a 200-acre property located on the area defined today by Main and Bronson streets, north of Sunnyside Avenue, and which also included Lansdowne Park before the Rideau Canal was built. He was required to give up 100 acres ten years after acquiring the land to accommodate the construction of the canal. His first house on the site had burnt down during the 1820s, and the current house, which has been extensively altered and expanded since its construction, is a rebuilding of the first house. Parts of the original construction, however, are still evident in the basement. 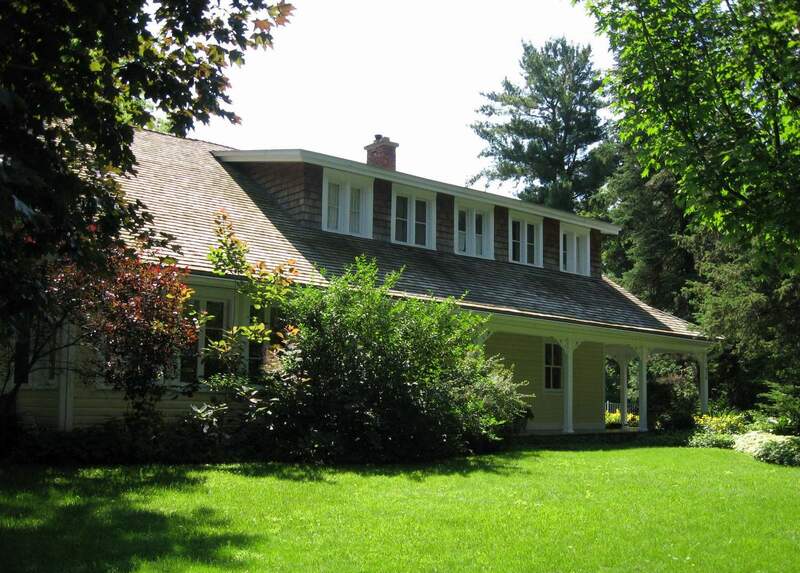 The farm stayed in the Lewis family for five generations until it was sold to developers during the 1940s, following the Second World War, and members of the Lewis family continued to occupy the house until they sold it in the 1960s. In 1874, the firm of Garland, Mutchmor & Company purchased 54 acres of the farm located west of Bank Street and south of the Rideau Canal for $10,300 and subdivided it into 127 building lots under the name of Rideauville. Rideauville was one of a number of subdivisions that sprung up in the area beginning in the late-nineteenth century, particularly with the initiation of streetcar service in 1891 that then reached the northern edge of the Rideau Canal. Blair, Gladys. 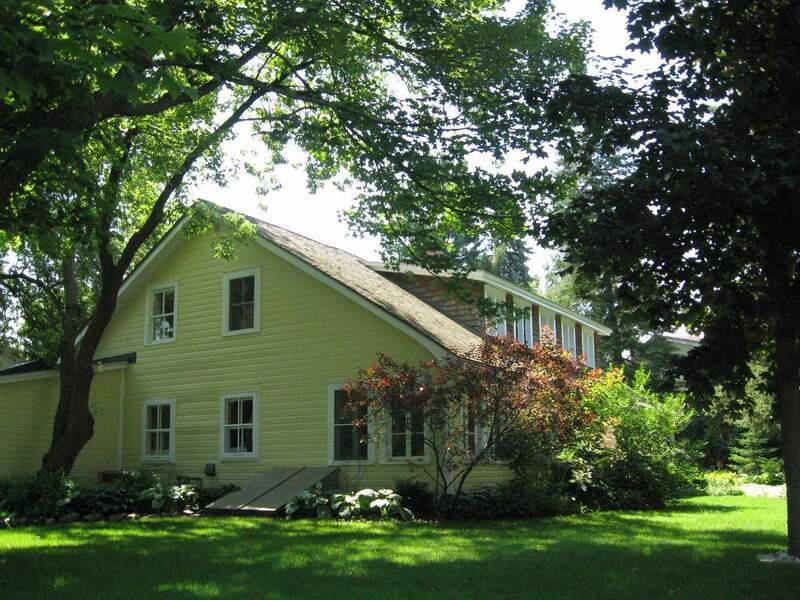 “Historic Home: The Williams House.” Ottawa Journal. January 17, 1970. Bouse, David. “Neighbourhood History Essay” 2000. __________. “Notes on the Spirit of Lewis Williams for OSCA (mostly from records provided courtesy of Marilyn Brown).” Unpublished paper. Elliott, Bruce S. The City Beyond: A History of Nepean, Birthplace of Canada’s Capital 1792 – 1990. Nepean: City of Nepean, 1991, p. 118. Turner, Bea. “Rideau Gardens – Ottawa South Heritage.” OSCAR, February 1993.